‘Water Is Life: Amazzi Bulamu’ is a large multi-disciplinary project comprising a partnership of Irish Higher Education Institutions (NUI Maynooth, Dublin City University, Trinity College Dublin, The Royal College of Surgeons in Ireland, University College Dublin and Queen’s University Belfast), Makerere University, Kampala, Uganda, the Medical Missionaries of Mary and various NGOs. 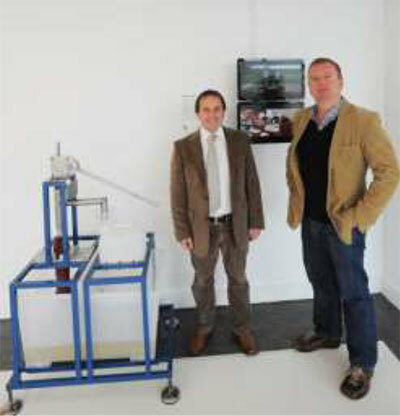 The project is led by Dundalk Institute of Technology (DkIT). 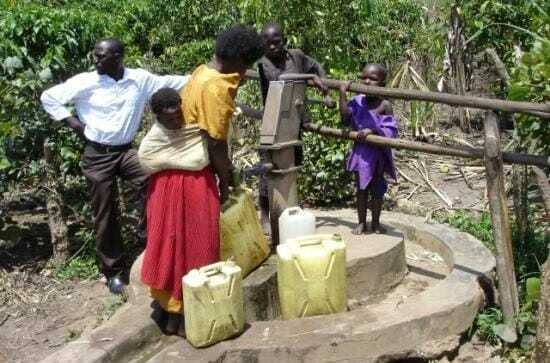 The goal of the partnership, in support of the Government of Ireland’s development goals, is to build research capacity in Ireland and Africa and to conduct research that supports sustainable water resource management as a catalyst for sustainable economic and social development in rural Uganda. The project is funded directly through the Irish Aid / HEA Programme of Strategic Co- Operation. Dr Brian Corcoran in cooperation with DKIT (Mr Kimmitt Sayers) is researching wear on hand-pump piston seals. The aim of this PhD research is to enhance the wear properties of nitrile rubber piston seals using a diamond like coating. Initial work by Michael Lubwama (Ugandan PhD student) highlights improved wear characteristics for these new seals. Field trials in Uganda are due to commence in 2012. ‘Surface Tension: The Future of Water’ which brings together work by artists, designers, engineers and scientists to explore the future of water. The exhibition will feature one aspect of the research that is ongoing under the Water Is Life project (hand pumps & pump seals). Kimmitt Sayers, Brian Corcoran, Andrew Clarke with Lar Boland’s images from Uganda have worked together over the past few months to produce an exhibit. Pre-proposal accepted by Volkswagen Foundation for funding for African Researchers: Project: Bio-polymer composites. Will be meeting collaborators in Stuttgart, Germany, end of February, 2015 to work on full proposal development.